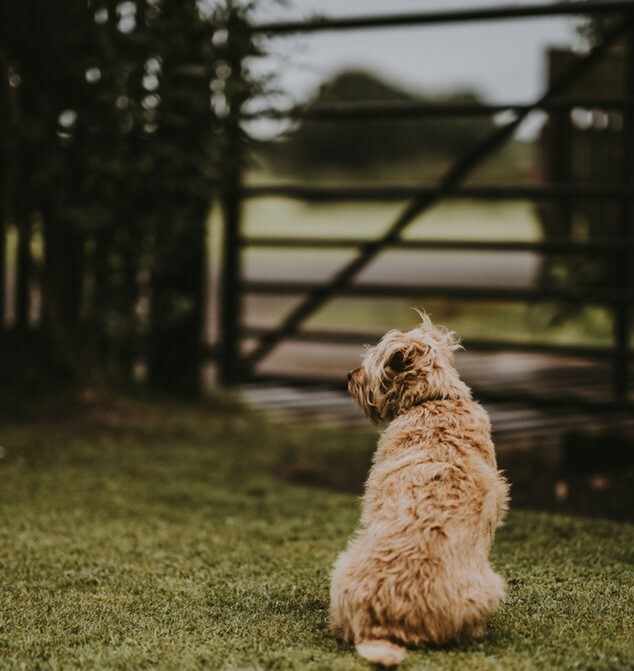 It’s a common cliché really; the postie arrives every morning and your fur-friend starts viciously barking, snarling and lunging at the gate. But what triggers this reaction in dogs and why do so many dogs - even the seemingly friendly ones - act this way towards your local postie? 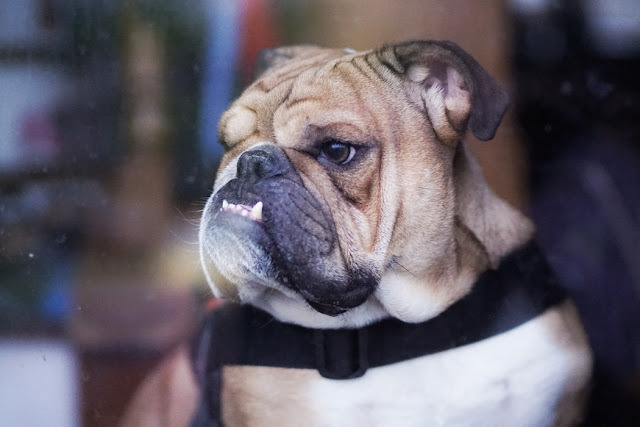 Don’t worry, we aren’t about to list all these professional dog training supplies you ‘need’ to combat your angry pup – but we will unpack why your dog acts this way and how to cope with the constant barking alarm your dog has become. From a dog’s perspective, the postie is someone trespassing on their territory. 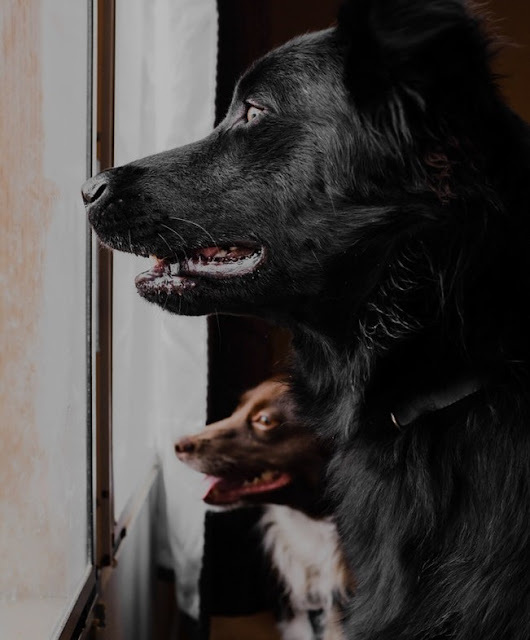 Many dogs, especially certain breeds, have a predisposition for ‘alert’ barking or actively protecting their territory through other means (i.e. biting). This tendency to guard their territory dates back to a dog’s past in the wild when canines formed packs and perceived any invaders as a threat to their resources. 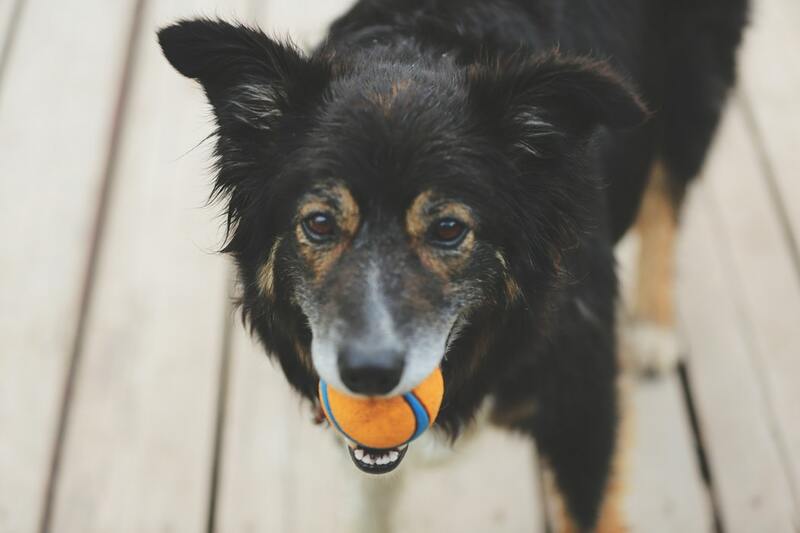 However nowadays, many dogs are still appreciated for their alarm barks, but a more active role is often frowned upon due to its potential for liability. The whole barking behaviour is highly reinforcing for the dog. If every time your dog barks, the postie leaves, your dog will feel compelled to repeat this behaviour as they think it makes them leave (and it probably does). However, If the barking stops working, your dog will most likely try something else and become more and more aggressive each time – making them seem as if they really hate the postie. 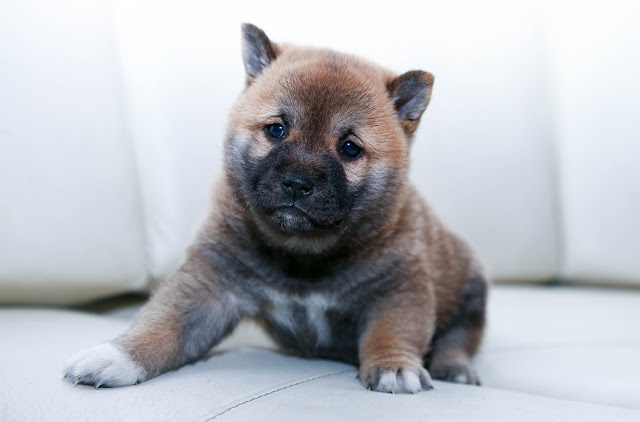 Fear or anger in your dog causes the release of several chemicals in the dog’s brain. The whole experience can be highly reinforcing and even addictive. Fear is known for producing adrenaline, whereas, anger causes the secretion of adrenaline and another hormone known as noradrenalin. This chemical bath they can experience can be quite addicting, which is also a contributing factor to why you see aggressive behaviours repeat over and over. What happens when your dog repeats a behaviour over and over? It’s become a habit. Dogs are habitual creatures and they engage in behaviours that work. If you combine the three issues mentioned above together, you’ll understand why the behaviour of barking at the postie almost becomes second nature. Your dog doesn't seem to think twice about it; just the sight or the voice of the mailman is enough to send them in over drive. So now that you know why your fur-friend gets sent into an anger frenzy just by the sound of the postie, let's discuss some ways to avoid this frenzy. If your dog is still young, this is the perfect time to start – but don’t worry if they aren’t there is still hope. Make sure to socialise your pup as early on as possible, with as many different types of people as possible. This will help prevent them from being scared or anxious around new people. Furthermore, introducing your pup to the postie from a young age could help to build a connection between them. Lastly, be sure to reward your pup when the correct behaviour has been displayed to help reinforce the type of behaviour you want. If your dog is no longer a pup, this is the next best place to start. You need to prevent the habitual behaviour of barking before it becomes to ingrained in your dog. Stop allowing your dog to run outside and bark their head off each time the postie arrives. If possible try keeping your pooch indoors, as far away from the sounds of the postie as possible. This step can take time and a lot of patience, but there is light at the end of the tunnel. Furthermore, you can try speed up the process by rewarding them when they don’t bark or cause a scene at the sight of the postie. 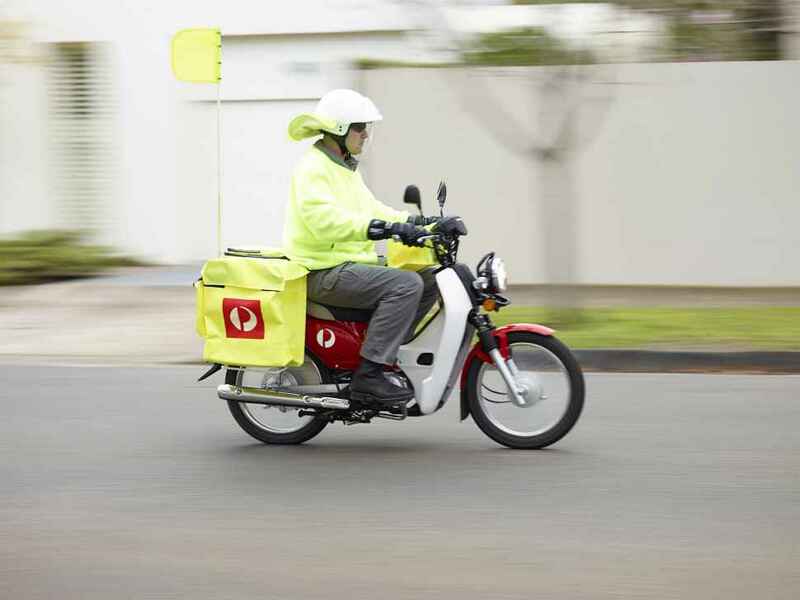 Overall, you need to create a positive association with the postie. 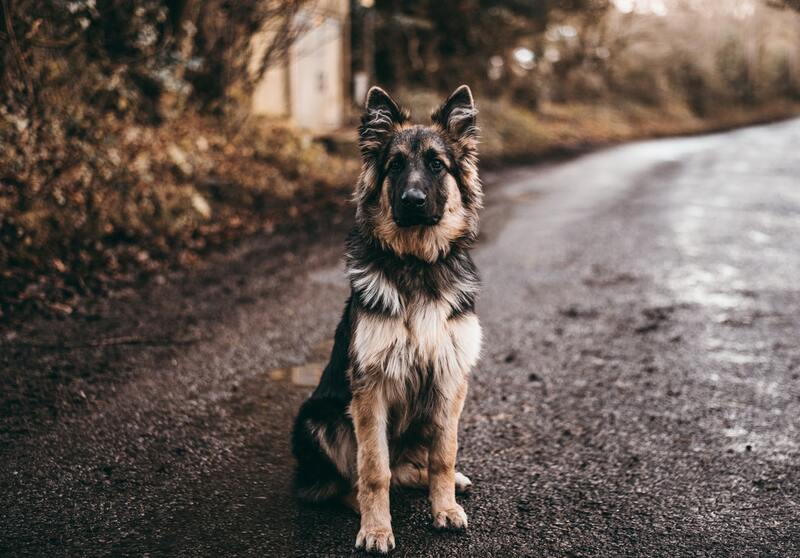 By associating high value treats, walks, or toys with the correct behaviour towards the postie your dog will eventually welcome them to the property instead of barking their head off.